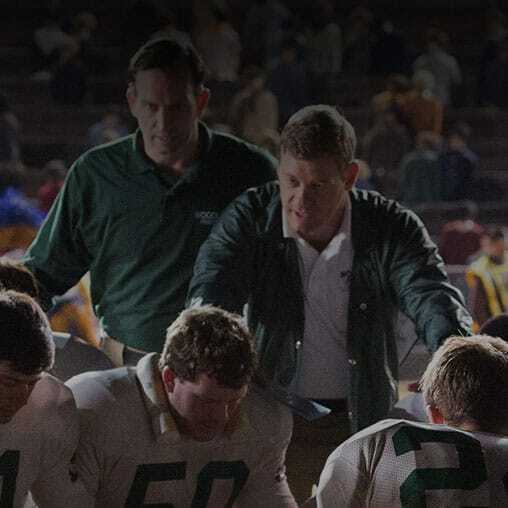 A young Jon Erwin first heard the story about Woodlawn High School from his father. Now a film director, decades later, Jon shares this true story with a whole new generation. 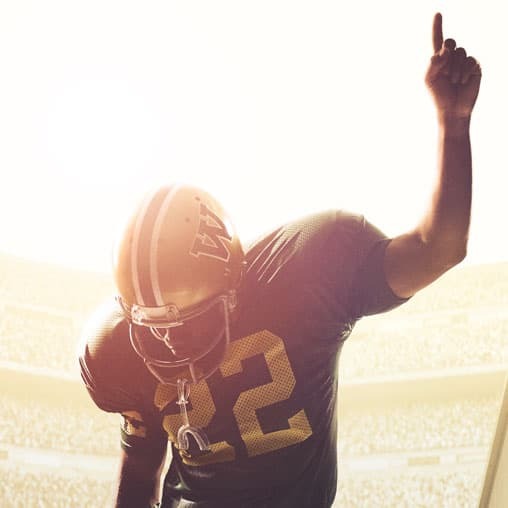 Director Jon Erwin talks about the making of the feature film, “Woodlawn.” Set in Birmingham, Alabama in the 1970s, Woodlawn is a true story based on the life of NFL great, Tony Nathan. Jon Erwin, producer of the “October Baby,” tells the story of 19-year-old Hannah, whose life is upended when she learns that she is adopted and the survivor of a failed abortion.